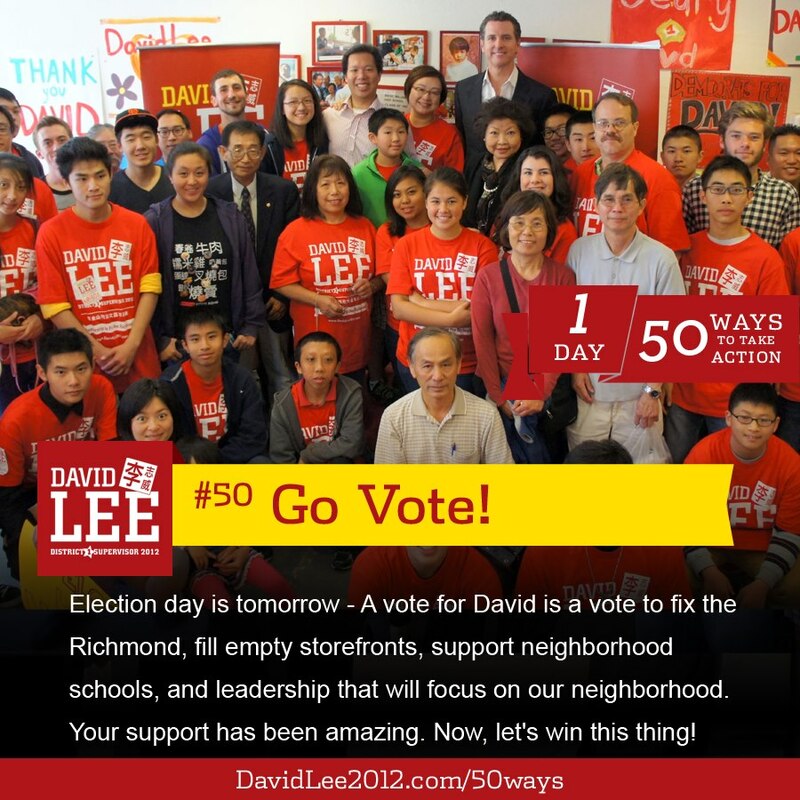 A native San Franciscan, David Lee has spent the last 20 living, working and serving the Richmond. 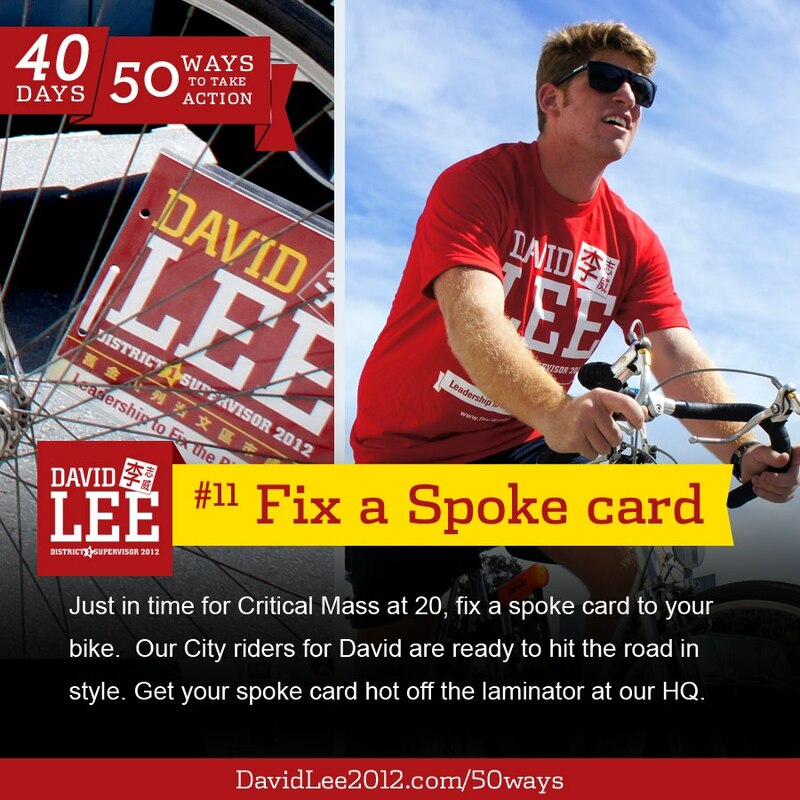 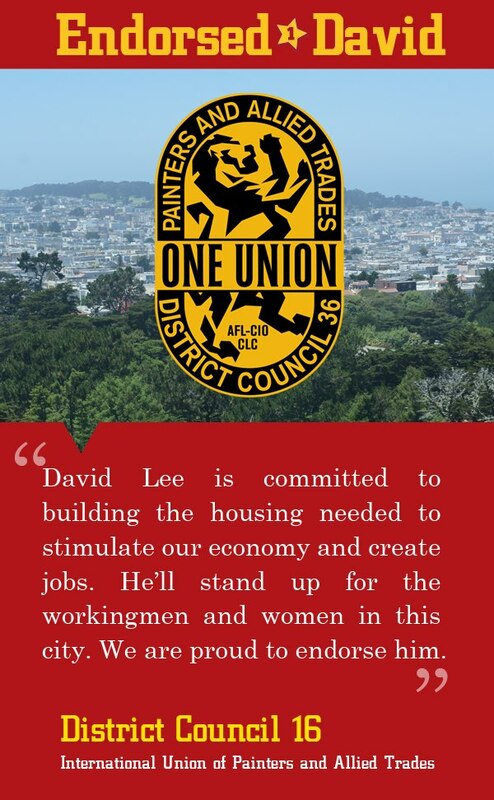 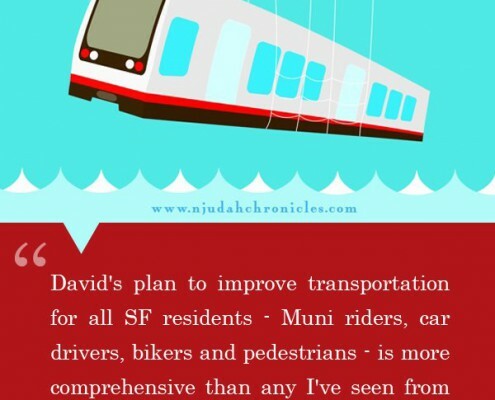 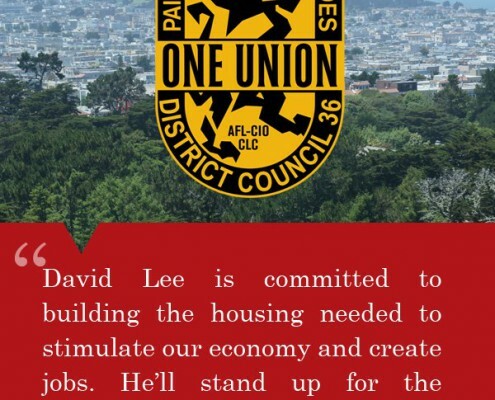 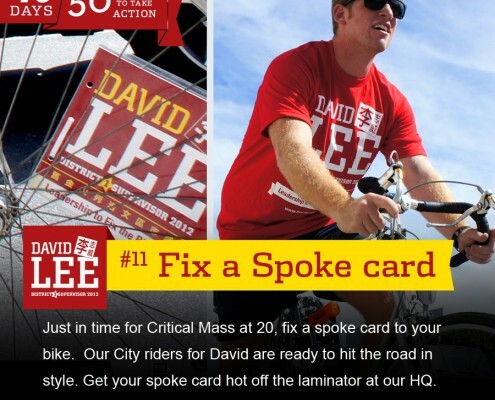 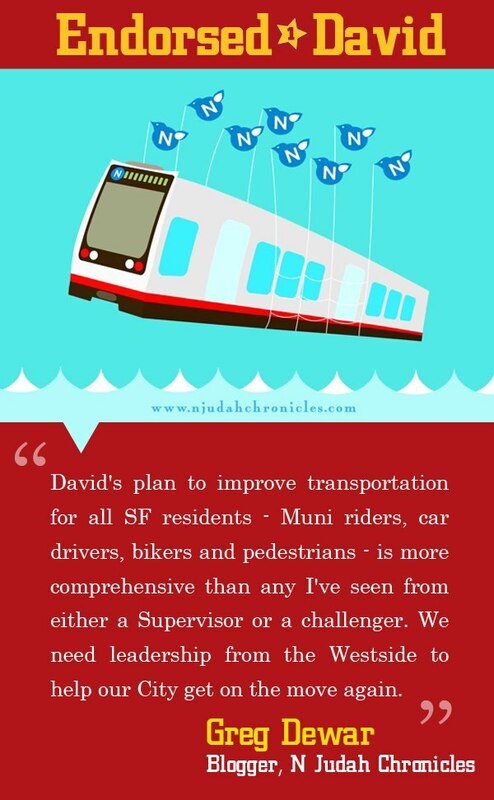 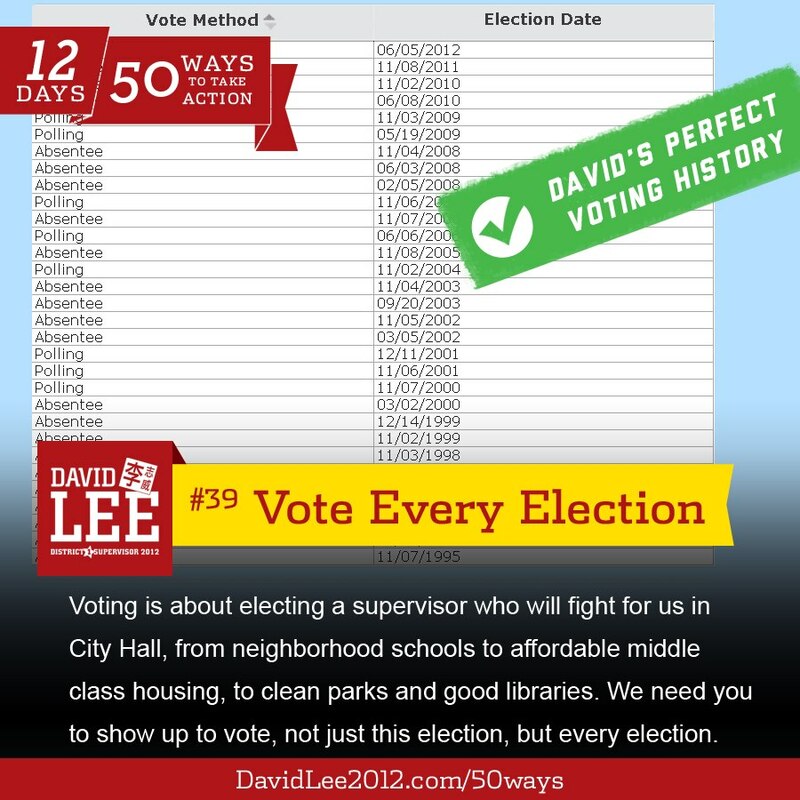 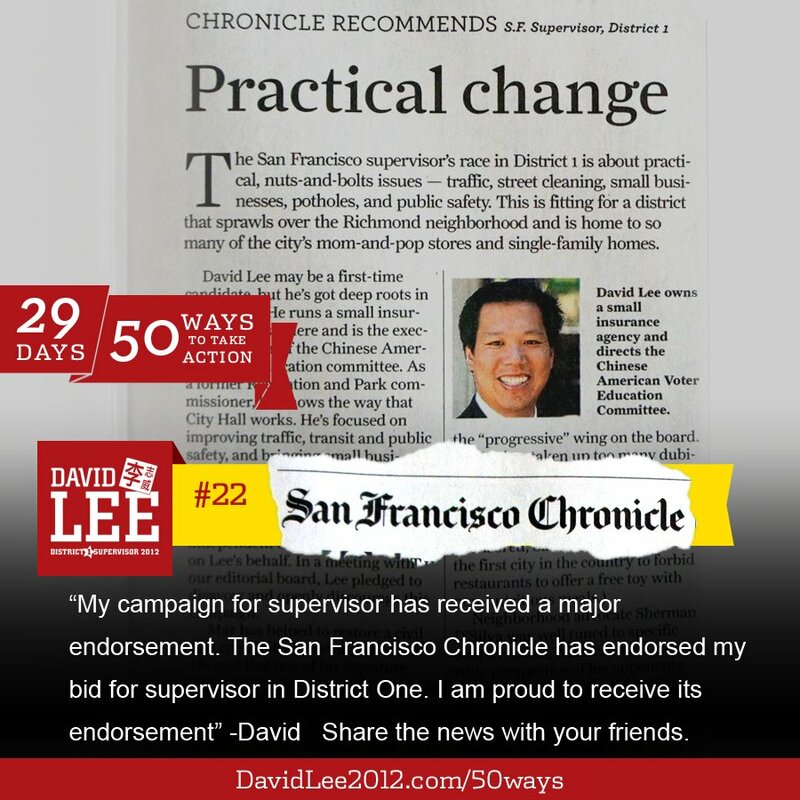 David is running for District 1 Supervisor in 2012 to bring his neighborhood leadership and common sense government to City Hall. 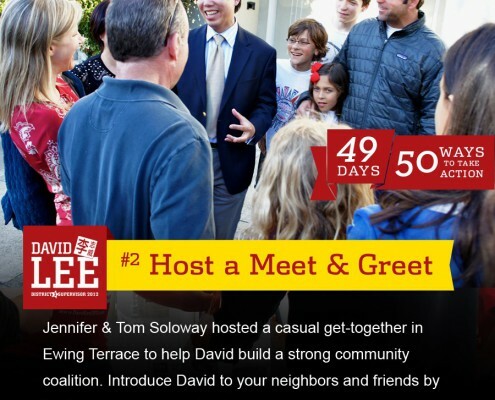 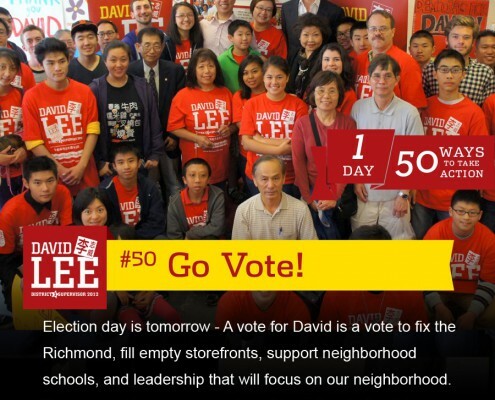 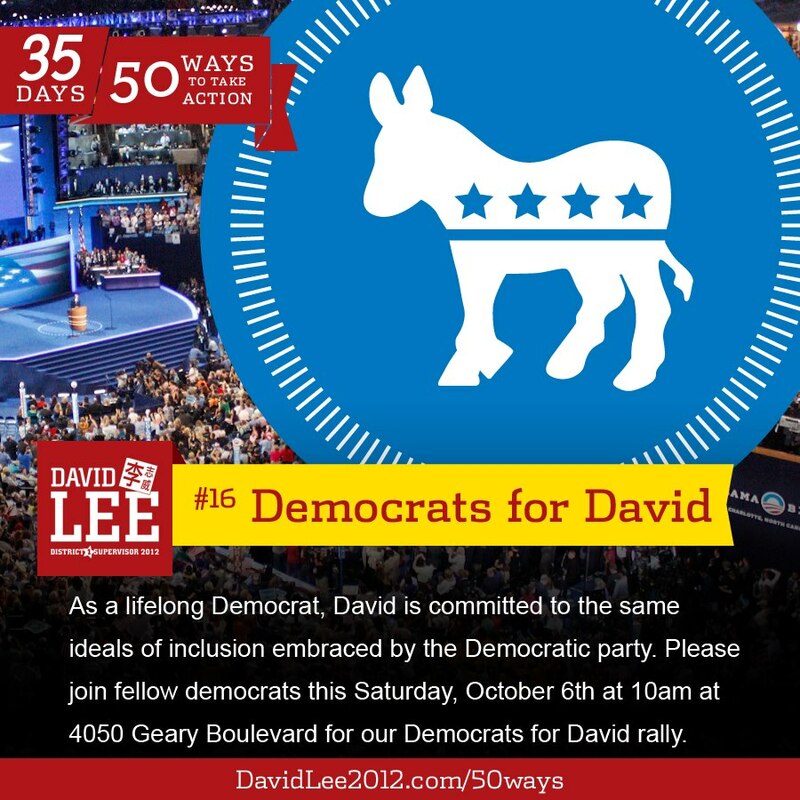 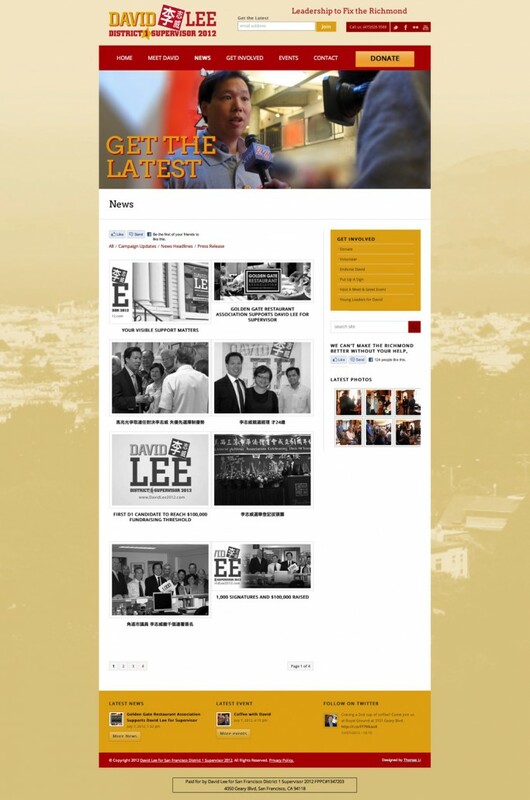 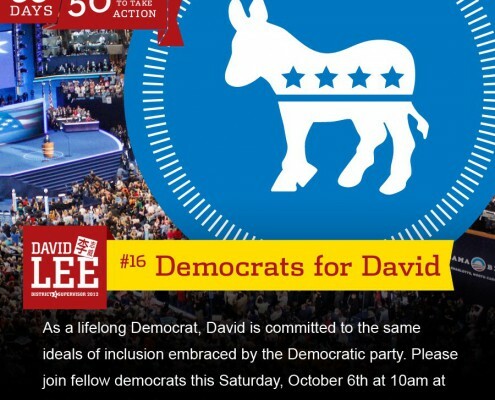 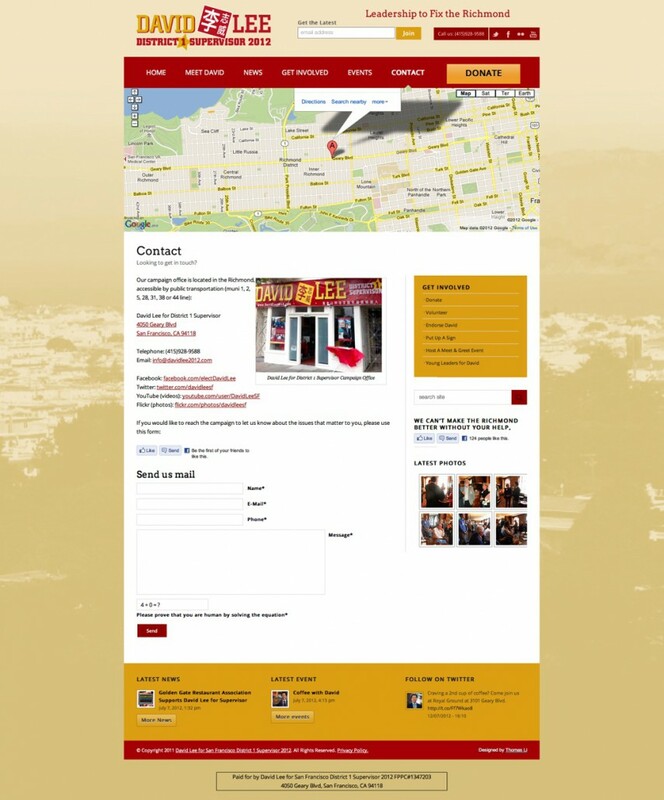 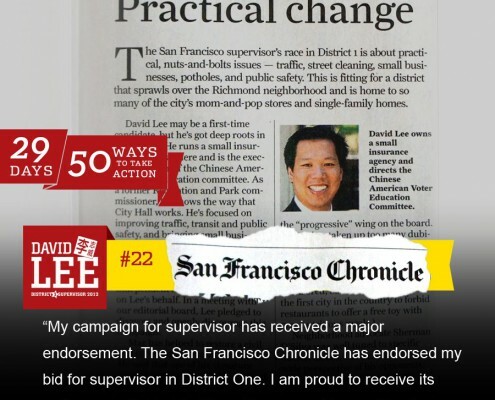 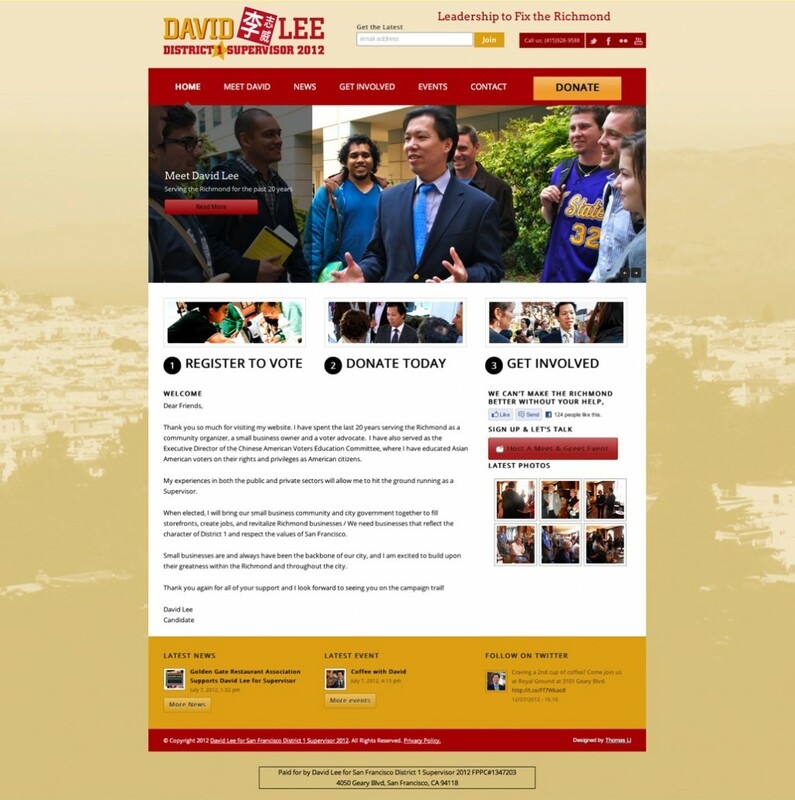 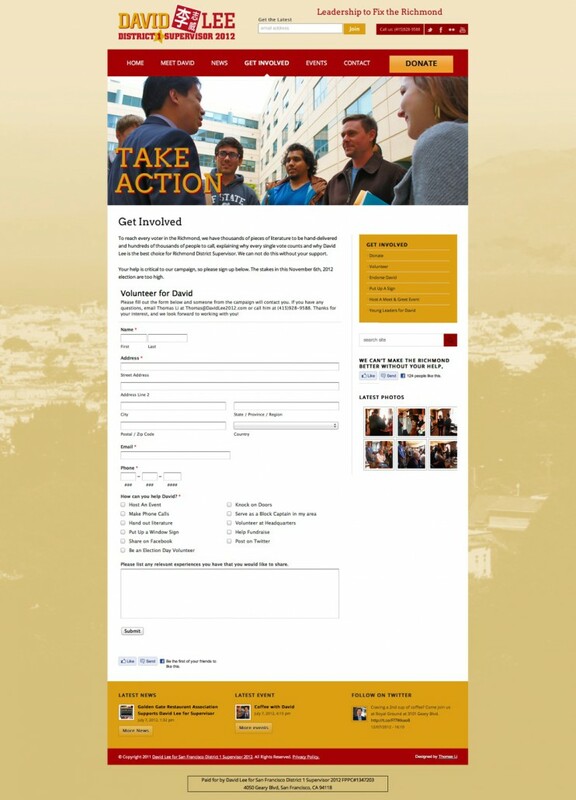 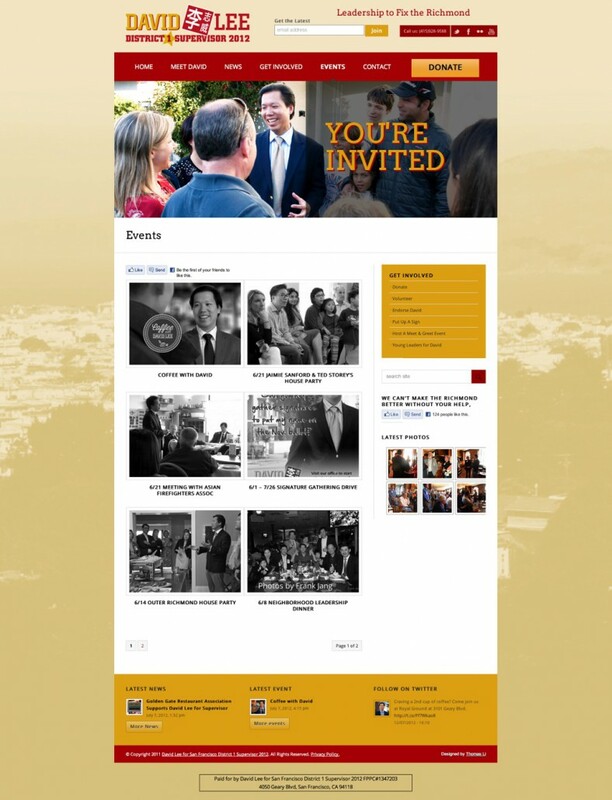 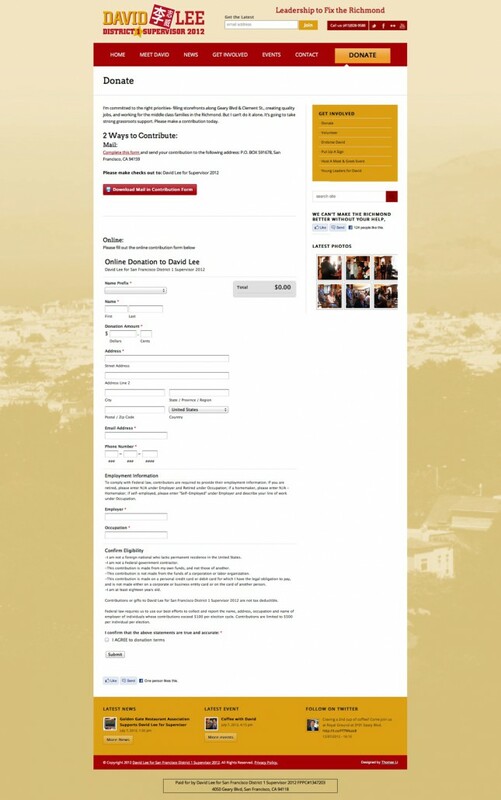 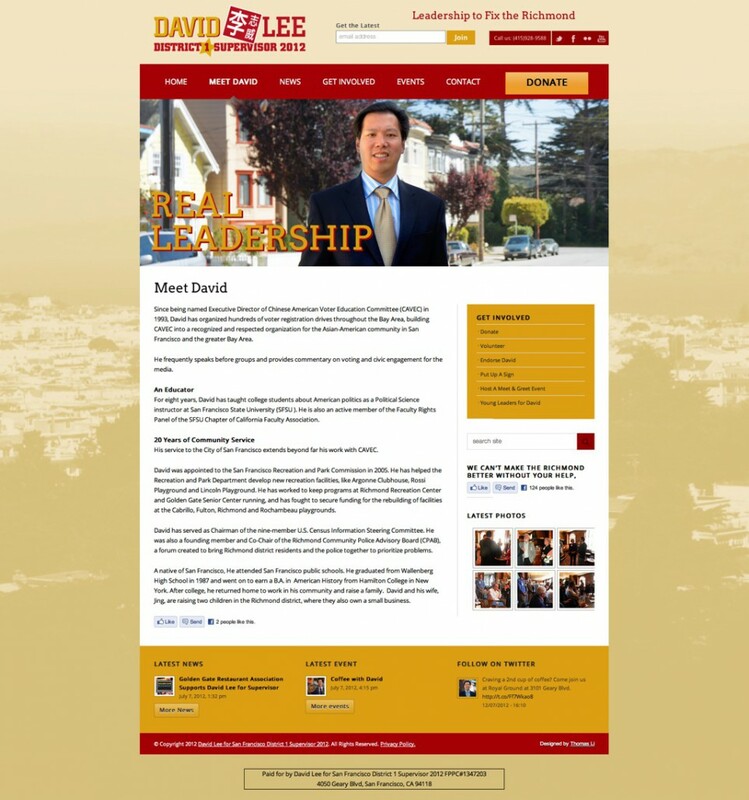 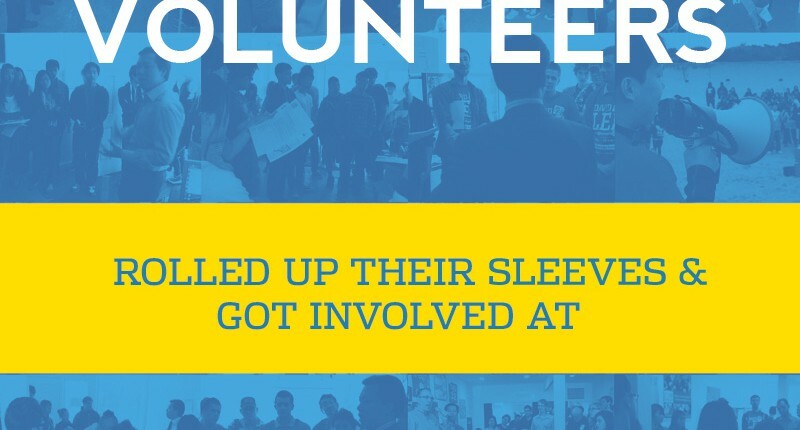 Thomas Li served as David’s campaign manager and designed his website, creating an inviting online community space for Richmond District families.